« SPRING IS LOOKING SO GOOD! 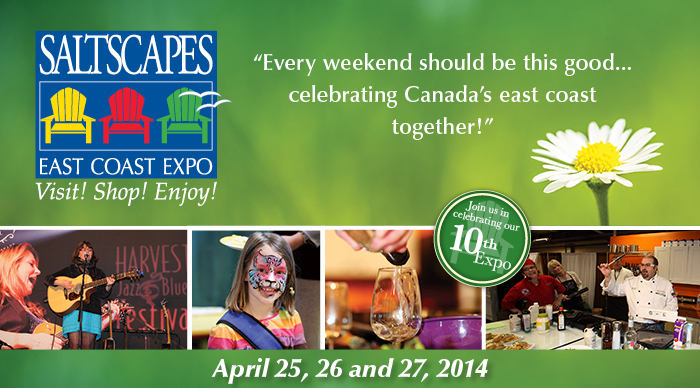 SALTSCAPES EXPO – THIS WEEKEND! 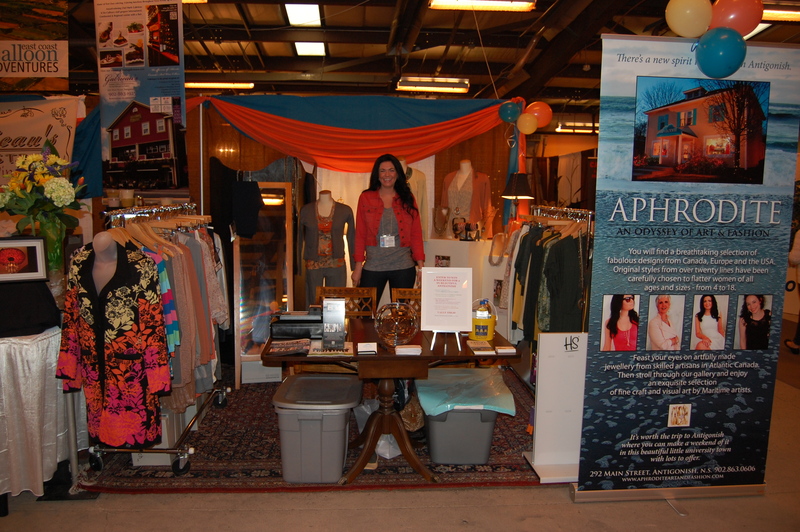 This weekend Aphrodite will join the Antigonish contingent at the Saltscapes Expo where we will exhibit many of the good things our town and region have to offer. It’s an awesome show that lets you know what’s going on in Nova Scotia these days and in all of Atlantic Canada. Sample food and drink and take in some inspiration for your next day trip or vacation. We’re going back because we loved the show! Hope to see you there. There’s Laura at our booth last year.